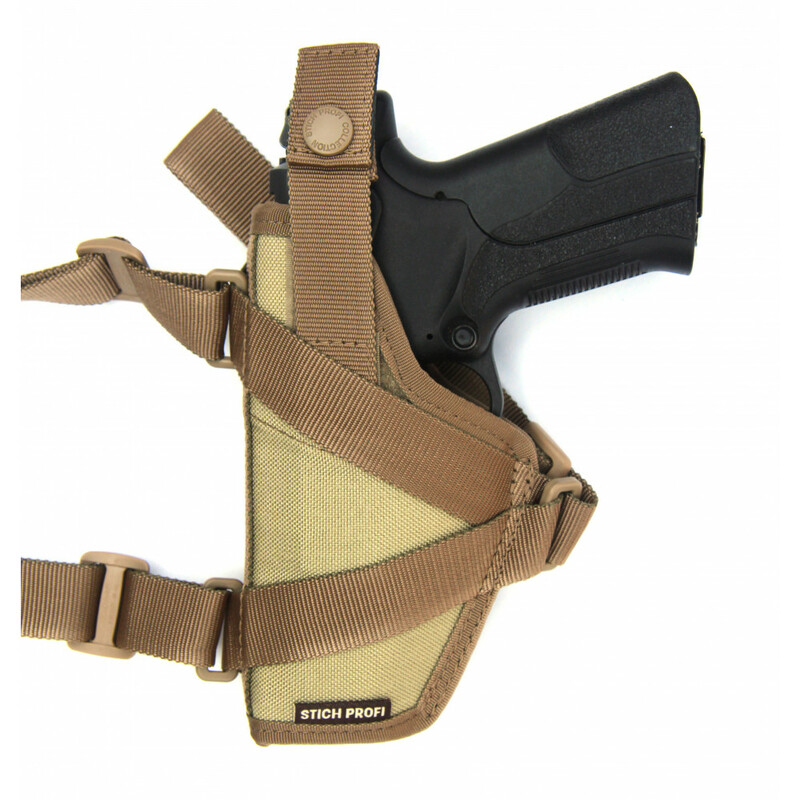 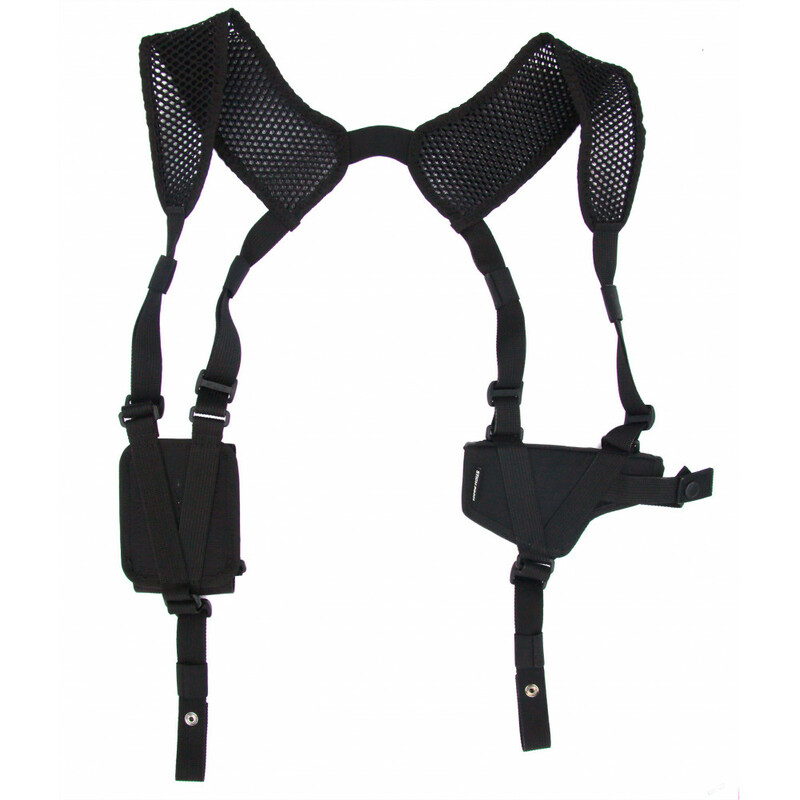 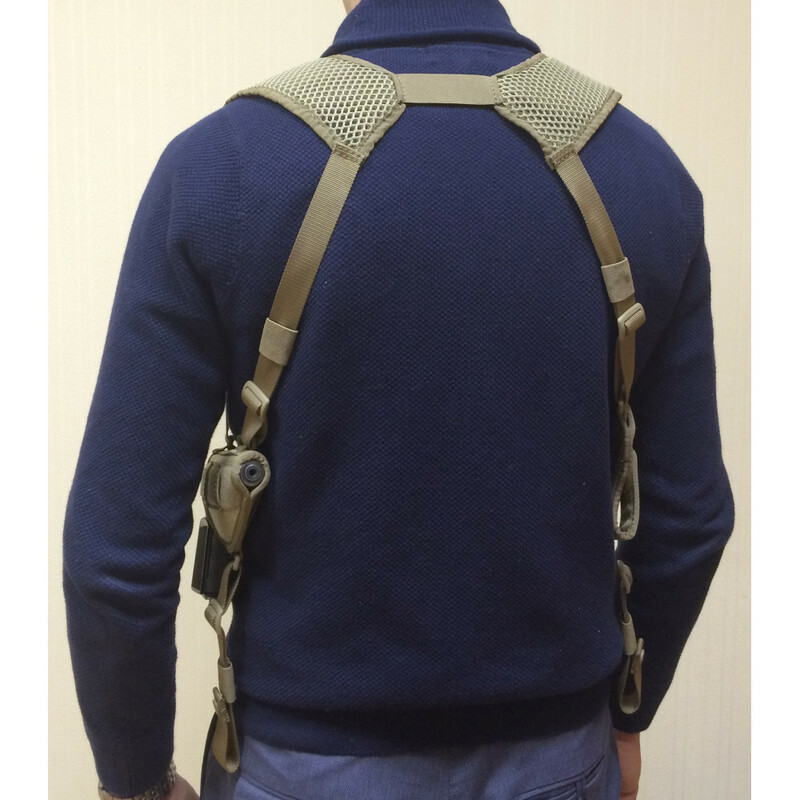 This holster created for FSB and MVD operators, who need fast access to weapon, and need hide weapon. 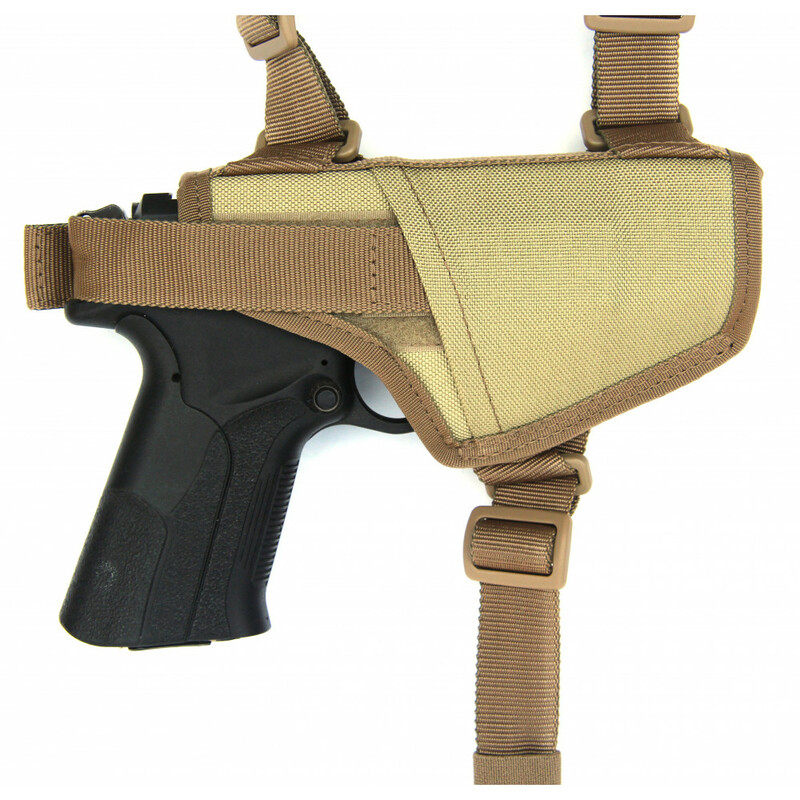 It's include holster and two pouches for pistol mags. 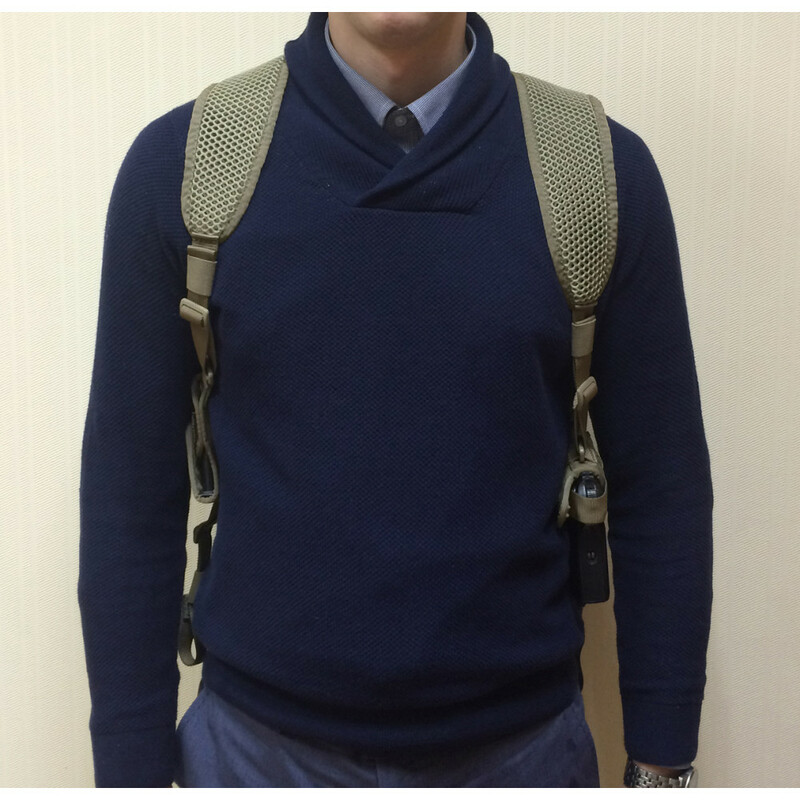 Multisizing, so, can fit everyone. 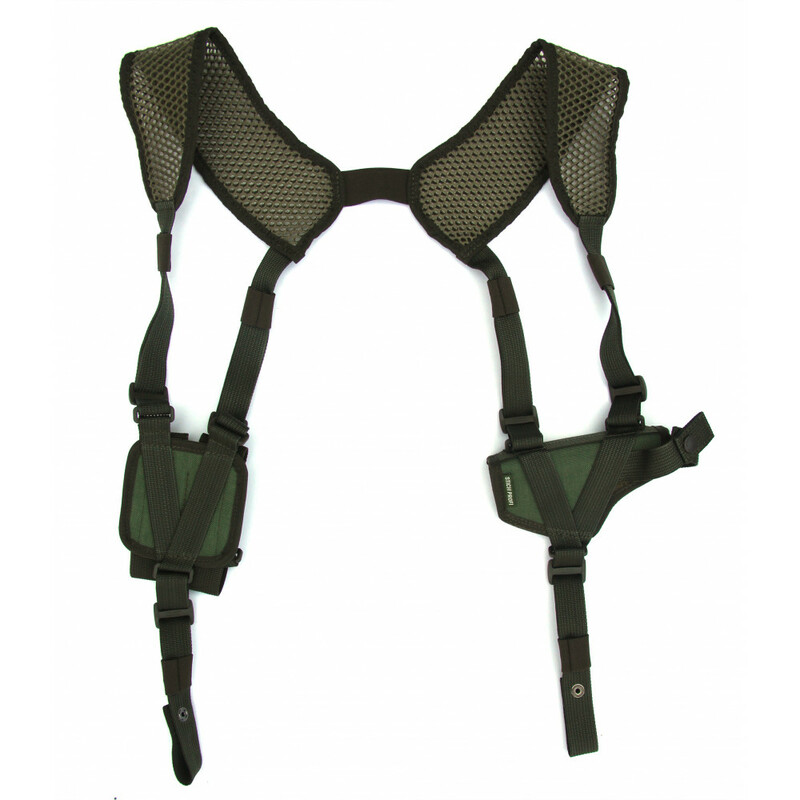 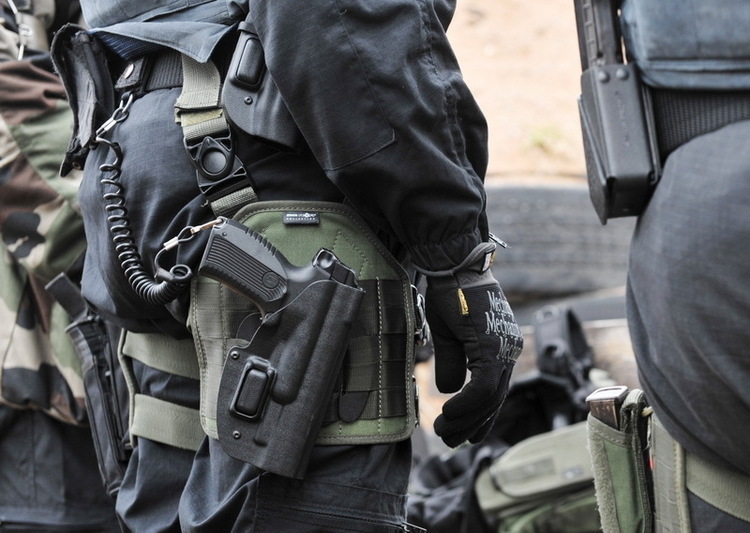 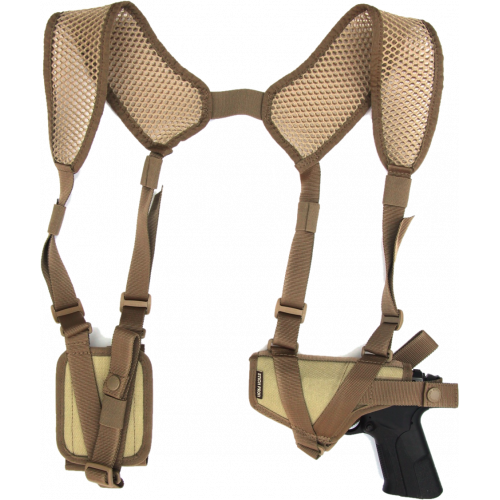 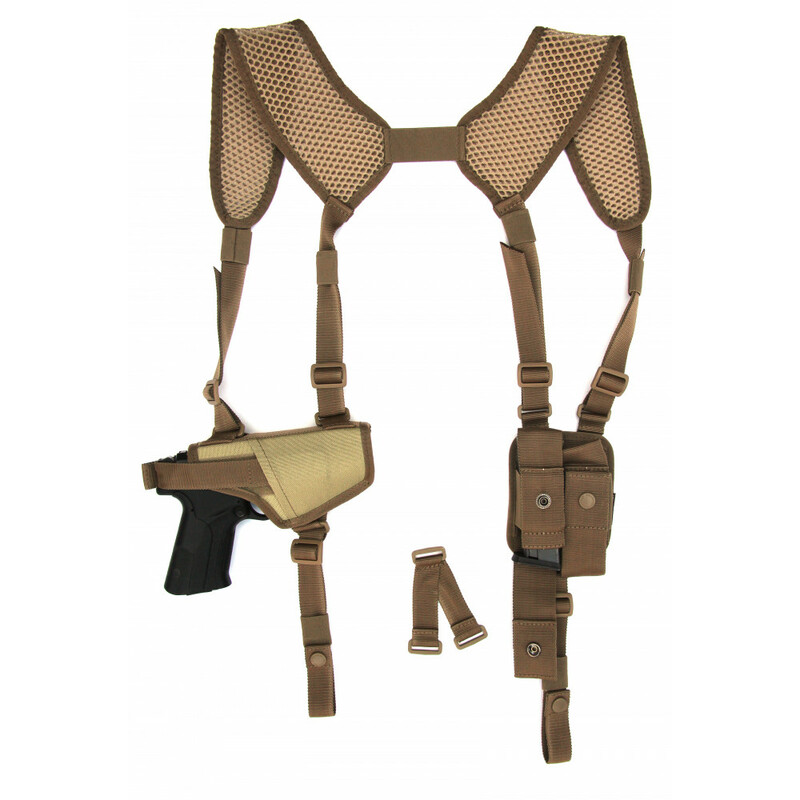 For comfortable use, you need to wear also belt, because bottom part of holster mount to belt with special loops to provide best fixation of weapon. 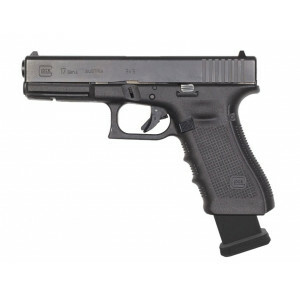 Compact for pistol: PM, PMM, Glock 19, USP Compact and similar, small pistols. 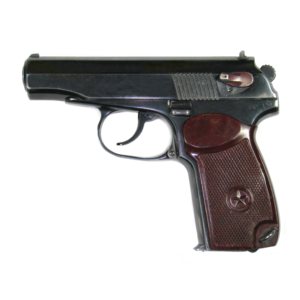 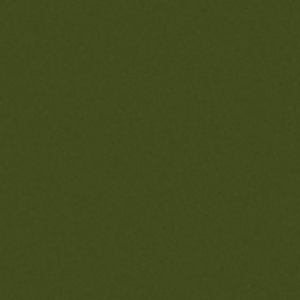 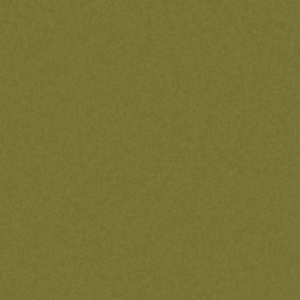 Standard for pistol: Glock 17, Beretta M9, Yarigin and similar, standard sizes pistols.